Leonardo Fibonacci has many nicknames. Some people call him Leonardo of Pisa, Leonardo Fibonacci, Fibonacci, Leonardo Bonacci, and Leonardo Pisano. 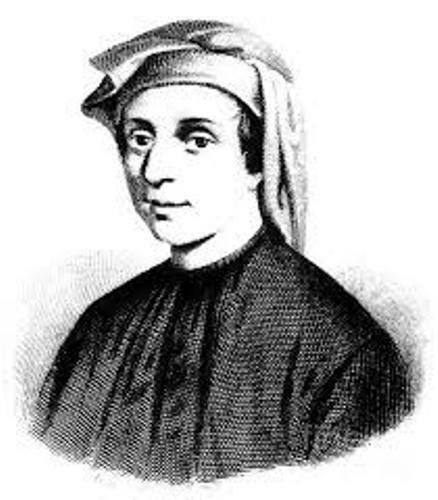 Leonardo Fibonacci is famous as the person who was responsible to spread the Hindu Arabic Numeral system. It is used until this present day in Europe. He created Book of Calculation or 1202 of Liber Abaci. There are sequences of numbers named after him. 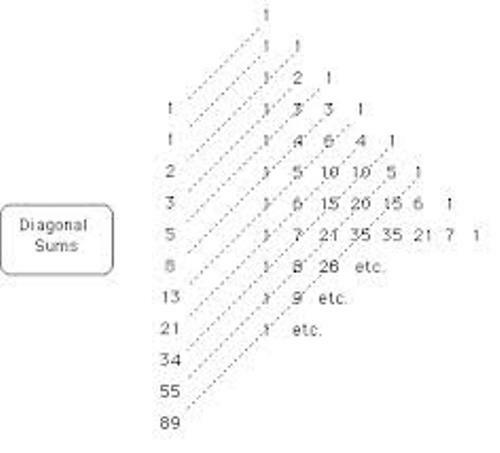 It is called Fibonacci numbers. Actually he did not invent the numbers. He used the numbers as the examples. People do not know the exact date of birth of Fibonacci. But he was born in 1170. His father was a rich Italian merchant named Guglielmo Bonacci. He also worked as the consul of Pisa. Leonardo traveled a lot with his father as a young boy. His father was in charge in a trading post in Bugia. He learned much about the Hindu Arabic number system when he was in Bugia. During his trip in Bugia, he found out that the Hindu Arabic numerals were easier to practice and study than the roman numerals. He was interested to study under the leading Arab mathematicians at that time. He traveled around Mediterranean to find the good teachers. Liber Abaci is Book of Calculation or Book of Abacus. The knowledge that he got during his travel was written by Fibonacci in the Liber Abaci book. He finished the travel in 1200. He created the book in 1202 when he was 32 years old. The book made the Hindu Arabic numerals popular in Europe. It is such an honor for Fibonacci to be the guest of Emperor Frederick II. This emperor liked to study science and mathematics. Find out another scientist in Galileo Galilei facts. 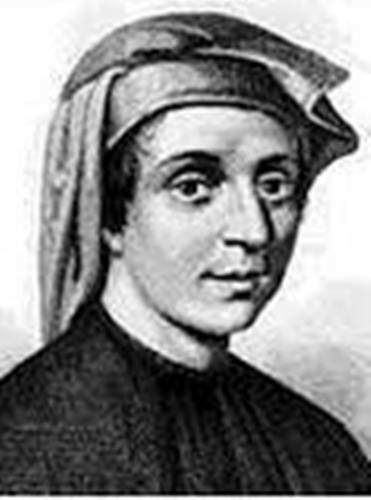 Leonardo Fibonacci got salary from the Republic of Pisa in 1240. 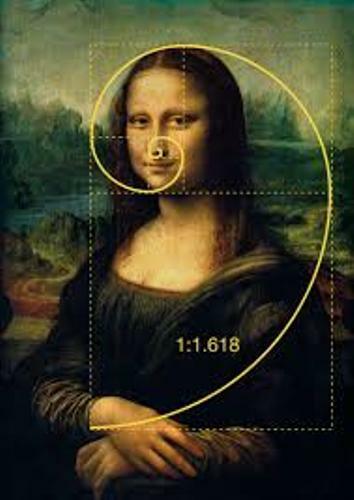 At that time, Fibonacci was referred as Leonardo Bigollo. In the Liber Abaci, people can learned about the method of Indian called Indorum. Today people call it as Arabic numerals. Fibonacci’s date of death is not known. But people estimate that he passed away between 1240 and 1250. 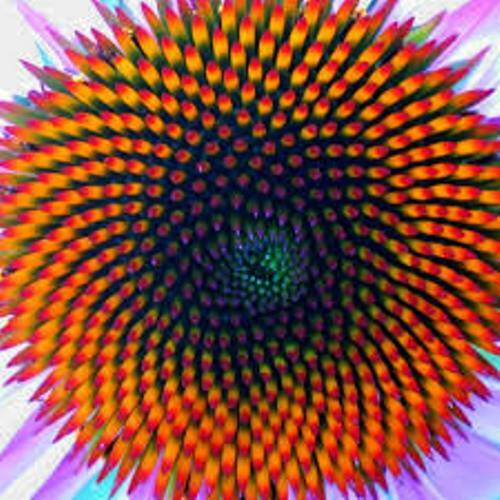 Do you have questions to ask on facts about Leonardo Fibonacci?